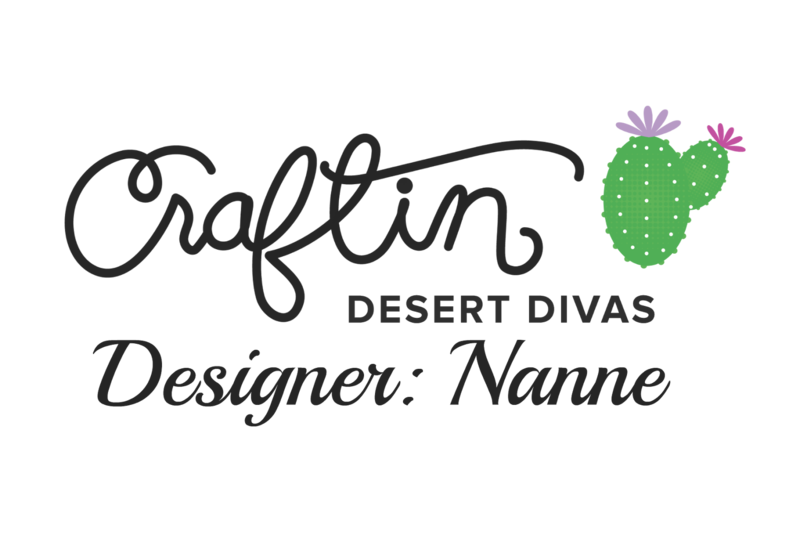 Craftin Desert Divas Blog: Hope Your Birthday Is A Blast!! I'm here today to share a fun Birthday card I created using the Adventure Land and Adventure Awaits stamp sets, plus several die sets to get lots of fun to look at layers on my card.. I am so in love with this cute stamp set..
to attach my images and some of the background..
my green rocket, thought the color choice made the rocket pop off of the page.. I wanted to stagger my sentiment, so the svg file came in super handy for that.. Thank you stopping by and taking a look at my card..